Sometimes you need to attach stuff to things, wear something or read about a subject. Well, we can help make that happen! 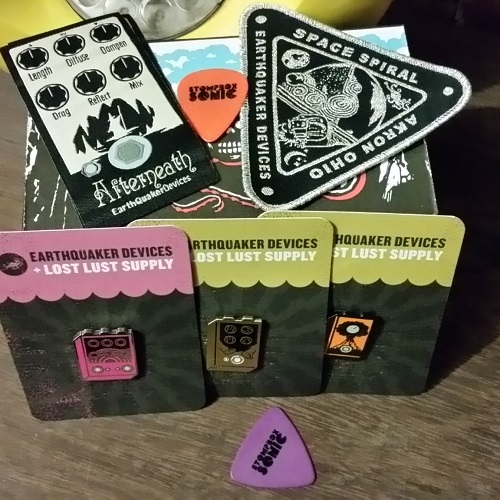 EarthQuaker Devices pins & patches are here! 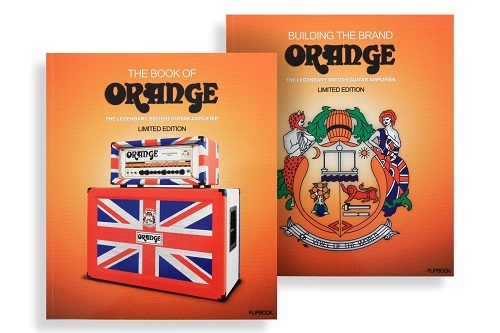 The Book of Orange and “Ugly” Amplifier Sweatshirts are now in stock. 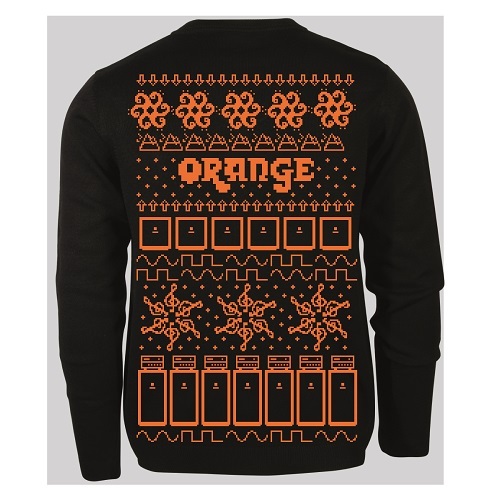 Stay warm with these Orange Amps Sweatshirts. Cotton/Polyester Blend. $24.99 plus MA Sales Tax.